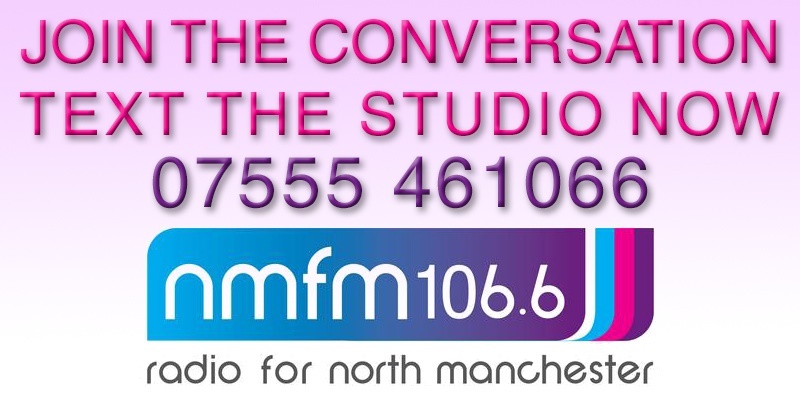 North Manchester FM has been shortlisted for the Aviva Community Fund. 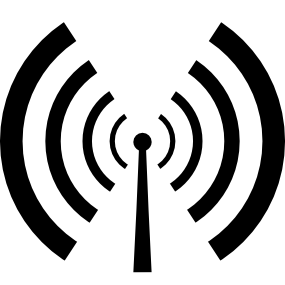 North Manchester FM 106.6 is a community radio station, broadcasting to the communities of North Manchester and beyond. We are looking to develop our bank of volunteers to enable us to grow the number of people affiliated with our radio station so that we can start to work on our sustainability outcomes.